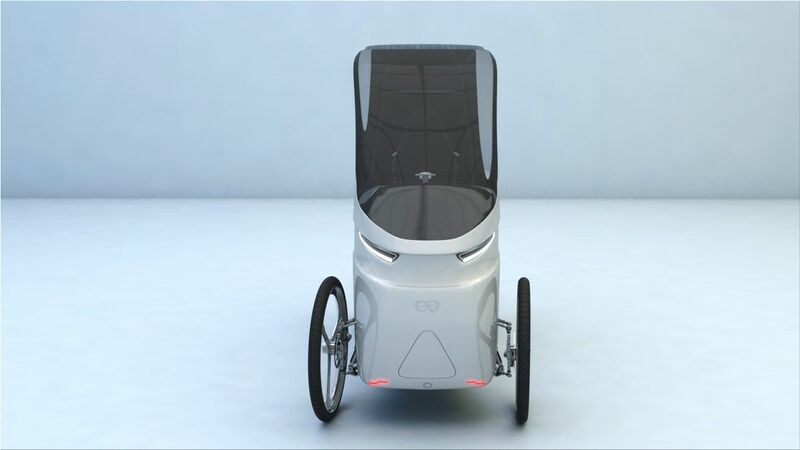 The Norwegian company CityQ will be presenting its electric light vehicle at the "E-mobility Reinvented" in April at Berlin. 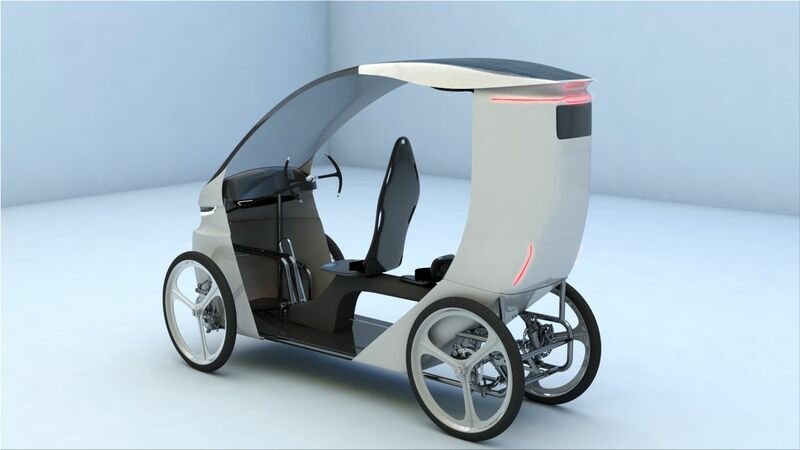 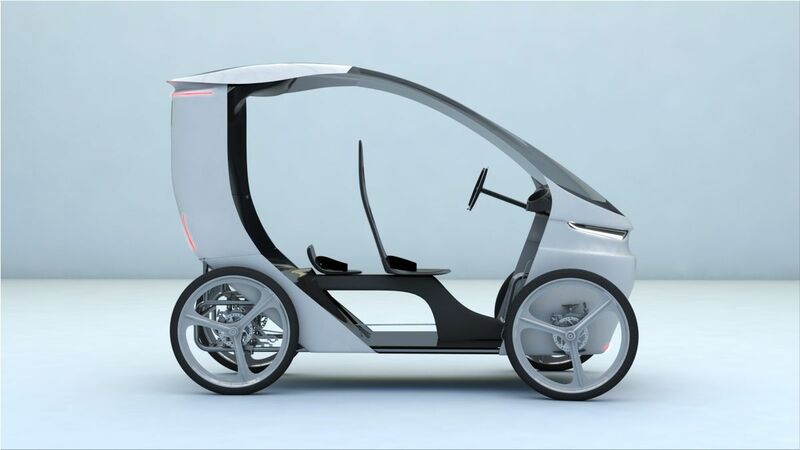 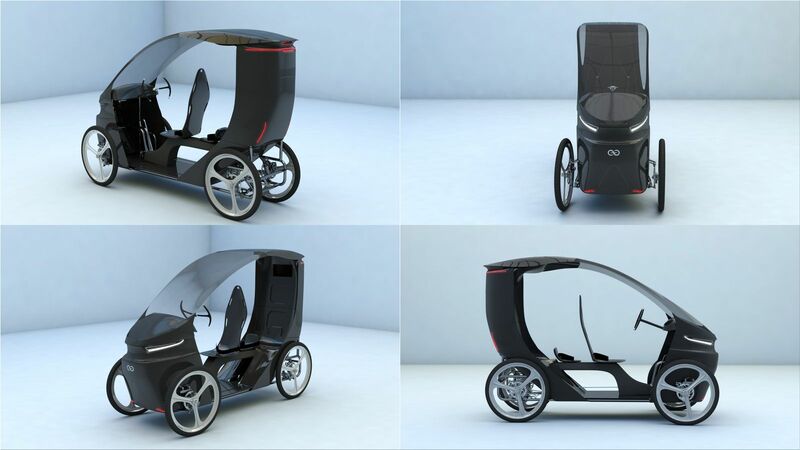 CityQ electric vehicle is a mix between an e-bike and a car. 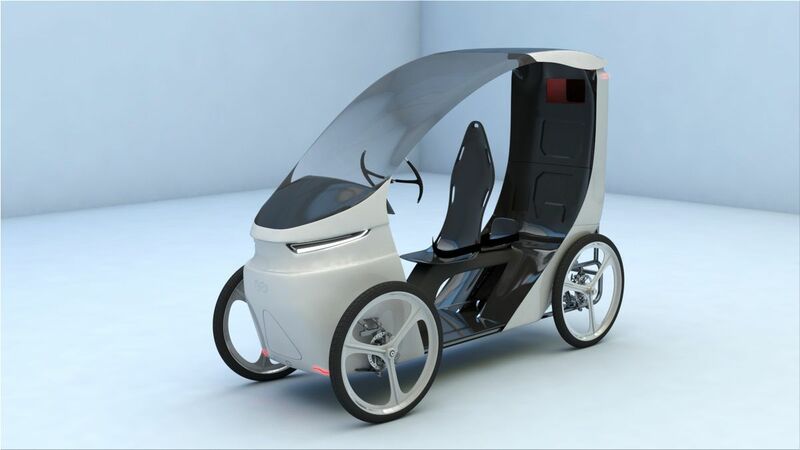 The so-called LEV (Light Electric Vehicle) has four wheels, it can accommodate up to three people plus luggage (100l) and a 48-volt drive system including an electric motor with 250 to 500 watts of power, which makes possible a maximum speed of 25 km / h. According to the manufacturer, the CityQ has a range of 70 to 100 km. 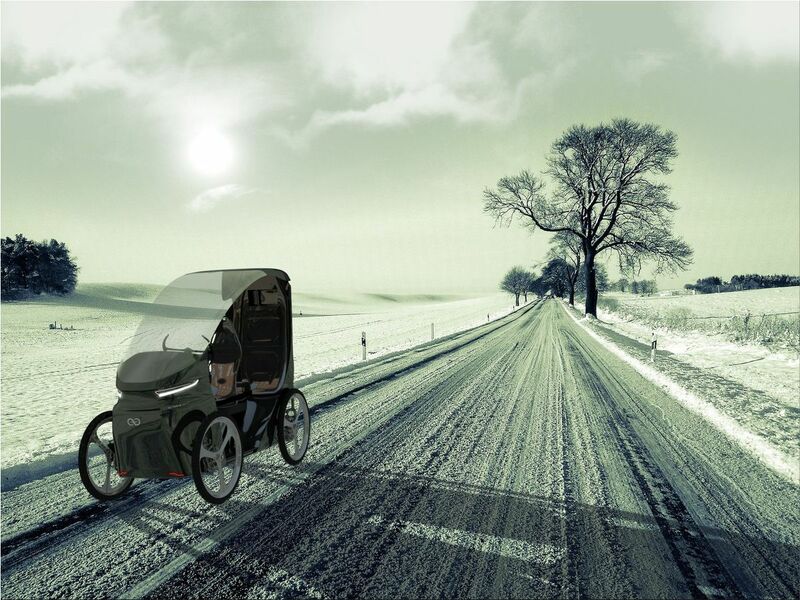 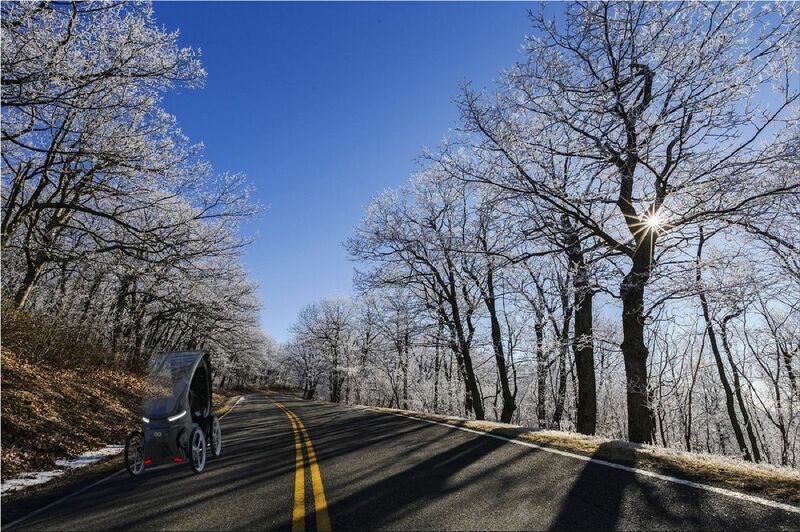 The four-wheel e-bike is technologically adapted for all-weather conditions. 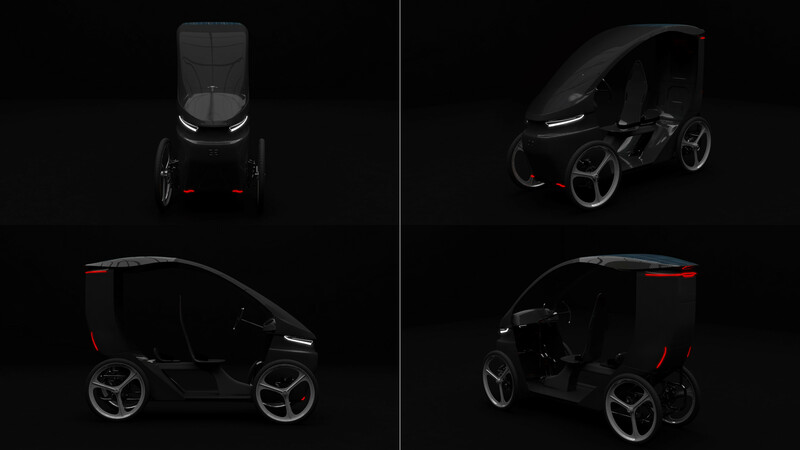 It has a photovoltaic system provided by In-Lab located on the roof which ensures recharging of traction batteries and supplies the vehicle's control electronics. 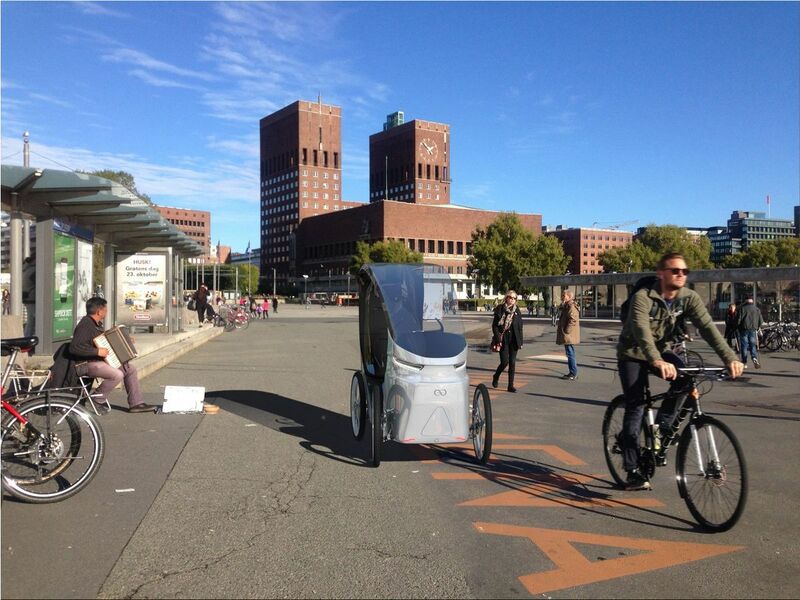 The e-bike is not registered as a car, so it can be legally used also on bicycle lanes.